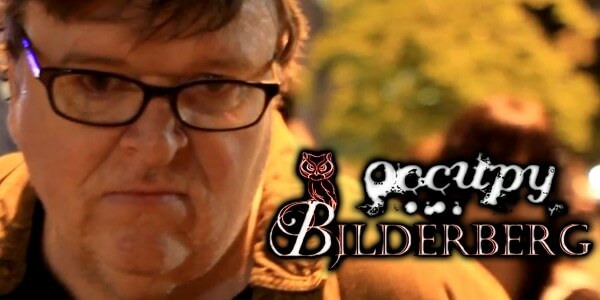 Michael Moore on Occupy Bilderberg: "Occupy what?" WeAreChange asks Michael Moore what he thinks about Occupy Bilderberg. Check out http://www.occupybilderberg.org for more on the event. We Are Change will be streaming Bilderberg 2012 LIVE! Check out WeAreChange’s LIVE stream here: http://ustream.tv/wearechangeand follow Luke @ https://twitter.com/LukeWeAreChange for updates and notifications for when the stream goes LIVE.